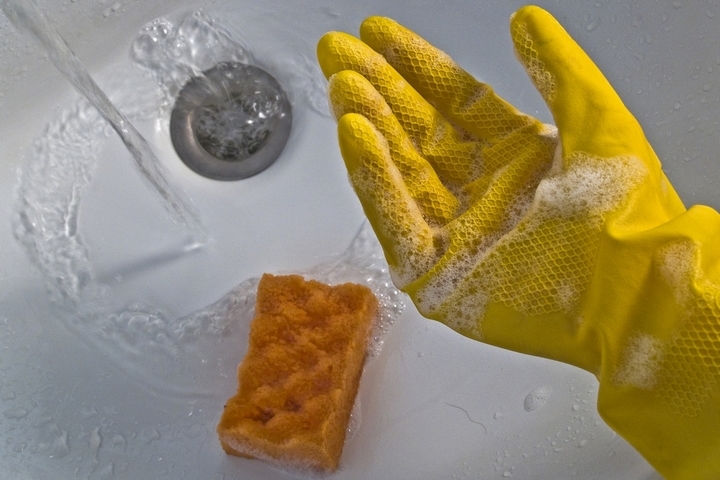 When you practice good habits in your kitchen and bathroom, it can help keep those drains clear and clog-free. There are also things that you can do that will make things worse and you may not even realize it. A little maintenance can go a long way in preventing problems or at least keeping it few and far between. By not doing simple maintenance, problems could become big leading to costly plumber bills. 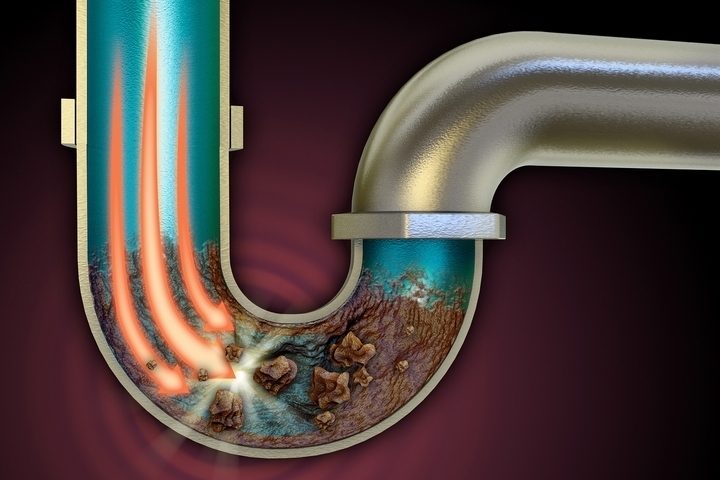 Maintenance helps to keep your drains clear so that they do not get coated with gunk and cause blocks. 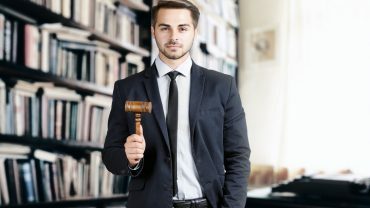 Here are some simple tips that are easy to do and won’t take too much time. Many people probably pour oil or grease down the kitchen sink. It’s easily done and it seems like it’s the right thing to do, right? WRONG! Never do this. Remember, even when you are washing dishes, some of these pots and pans may be greasy and oily and this will go down the drain, but to actually pour a litre of oil is another thing altogether. From now on, collect the oil from your deep fryer by pouring it into an old coffee tin or perhaps an empty milk carton and discard this. For your drains, boil a large pot of water, squirt some dishwashing liquid in the drain and then slowly pour the hot water into the drain. This will help clear grease and flushes it away. Your bathroom drains tend to get sticky as a result of things like shaving cream and toothpaste. Adding hair and soap scum to the mixture and it’s not surprising why your bathroom drains can sometimes be slow to clear. Use some kind of appropriate mesh screen or plug that catches hair and prevents it from going down the drain. Also, start the habit of pouring a couple of gallons of boiling water down bathroom drains. This will help to keep it clear and not cause clogs or slow drainage. You can perform this once a month. Try using enzyme-based cleaners instead of harsh chemicals to unclog your drains. 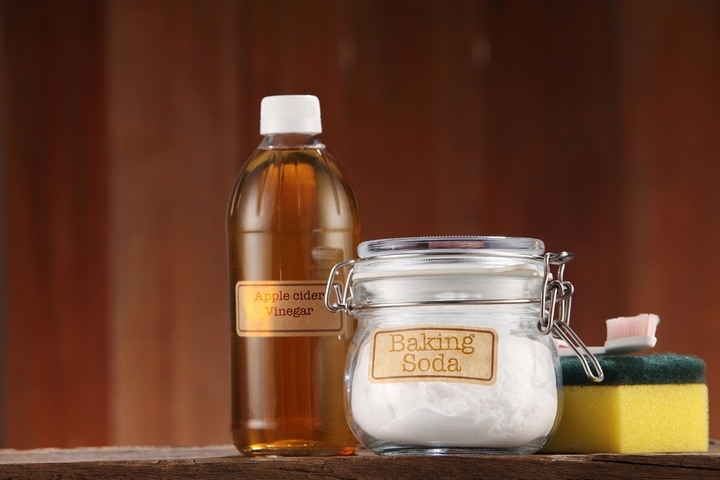 One good method to unclog and keep your drains flowing nicely always is to use vinegar and baking soda. Pour some baking soda into the drain followed by some vinegar. You can use a cup of each. Let it sit for a while and then turn on the hot water. Do this every month as part of your drain maintenance to keep things problem-free. 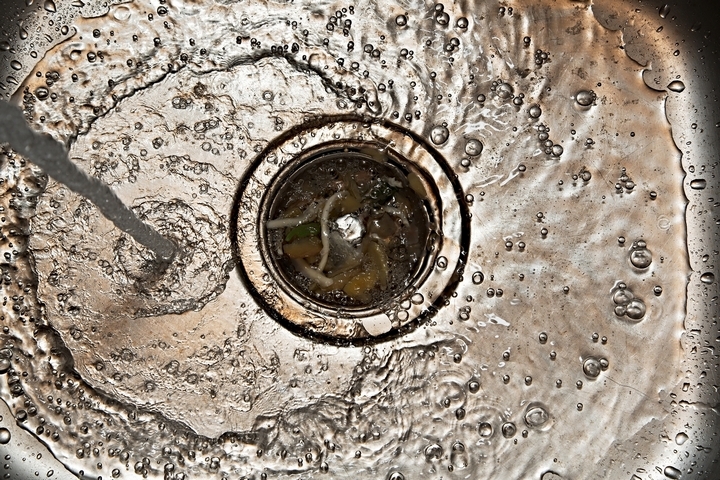 Try not to treat your drains like garbage cans because they certainly are not that. Be careful when washing up so that you prevent certain things from going down the drain. For example, things like bread, rice and pasta can expand due to the water and cause a blockage. Show care to pick out all pieces of egg shells and don’t dump coffee grounds in the drain. This will have a bad effect on your drain in the same way grease will. Sometimes bits of paper or wrappers can wind up going down the drain. A little care can prevent some of these accidents. With simple monthly maintenance that won’t take up loads of time, you can keep your kitchen and bathroom drains clean and healthy for a long time. 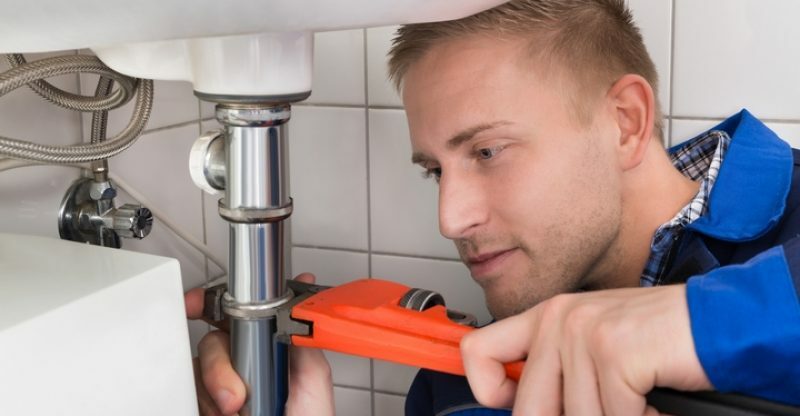 If you do run into a particularly nasty plumbing problem, don’t hesitate to contact a plumber for professional assistance.